Fooling bass into biting is the easy part of fishing. Putting your offering where your quarry lives is another story. Two relatively common words that most serious anglers have heard or spoken several times during their fishing careers. Stratification and turnover, however, are also two of the most misunderstood words that anglers use. 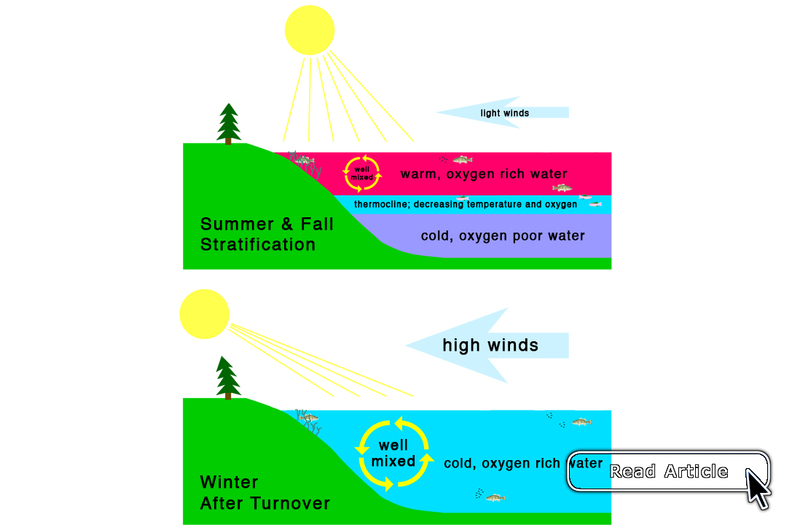 Lakes and reservoirs can rise or fall at any time of year, but these fluctuations happen more often and are usually more dramatic during fall and winter. And all gamefish, to some extent, react in some way to changing water levels. 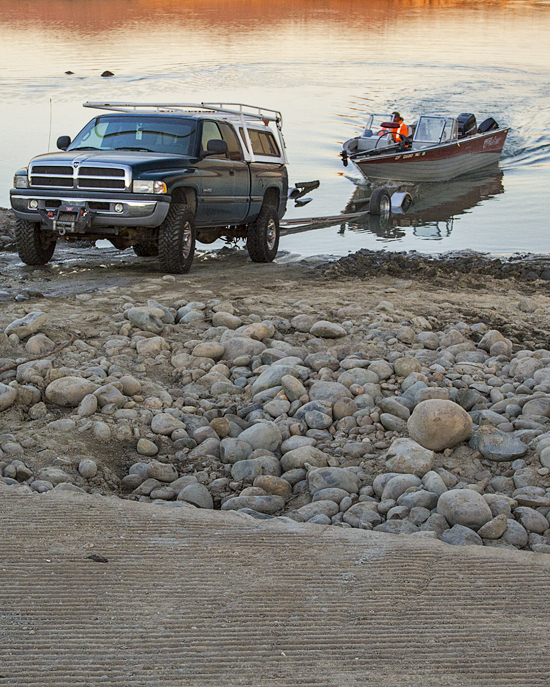 To be successful during your fishing trips under these conditions you'll have to adjust too. The nice thing is, the reactions of fish are relatively predictable – you'll just have to learn what your favorite quarry is known to do when your destinations' water levels are on the move. Back up your files. This is one of those tips that I had to learn the hard way. My original photo files have always been kept on external hard drives. But when my previous computer decided it was done the files that I was working with were on the desktop drive and they were gone forever. The loss represented a significant amount of my time. Don't put yourself in a position in which you'll later be sorry. 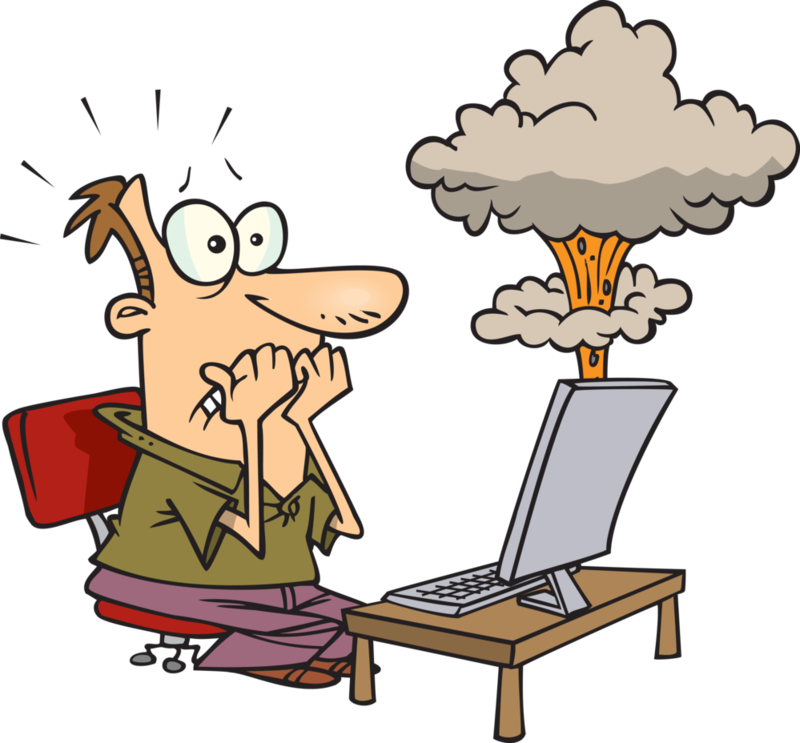 Backup your images on a regular basis – ideally at the same time that they're downloaded. Be sure to backup images again if you've worked on them in editing software too. Memory is relatively inexpensive so there are really no excuses for lost photos due to computer or drive problems. The Gobble Gobble print celebrates autumn. 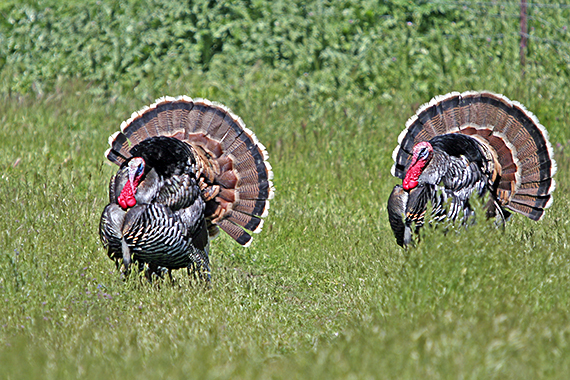 The photograph features two wild gobblers strutting their stuff in competition for the attention of female turkey. The print is available on E-Surface or Metallic paper in four sizes. Several mounting and framing options are also offered. To read Outdoor Motivations back issues click here. Copyright © 2017 briansak outdoors, All rights reserved.